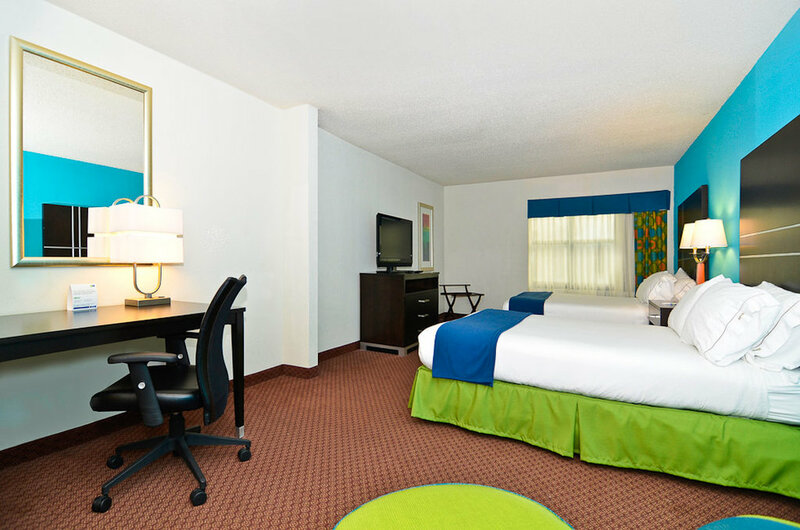 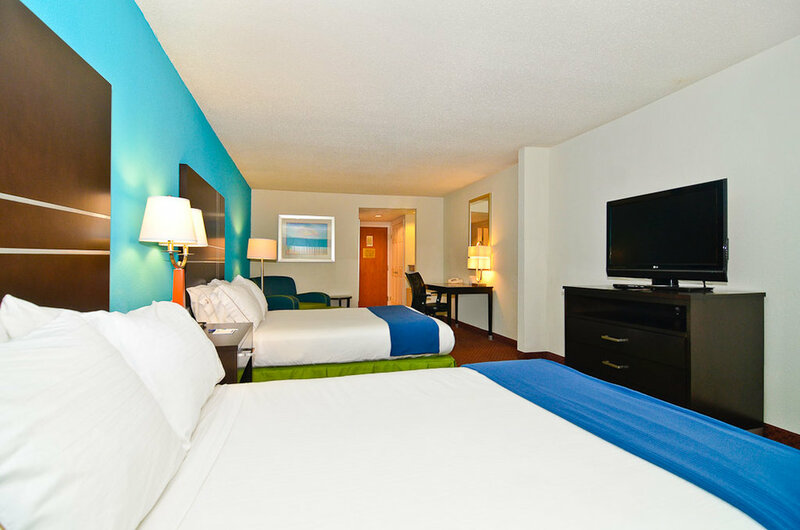 Enjoy the Holiday Inn Express Atlanta NE conveniently located off I-85 minutes from downtown and close to the Buckhead, Decatur, and Midtown areas. 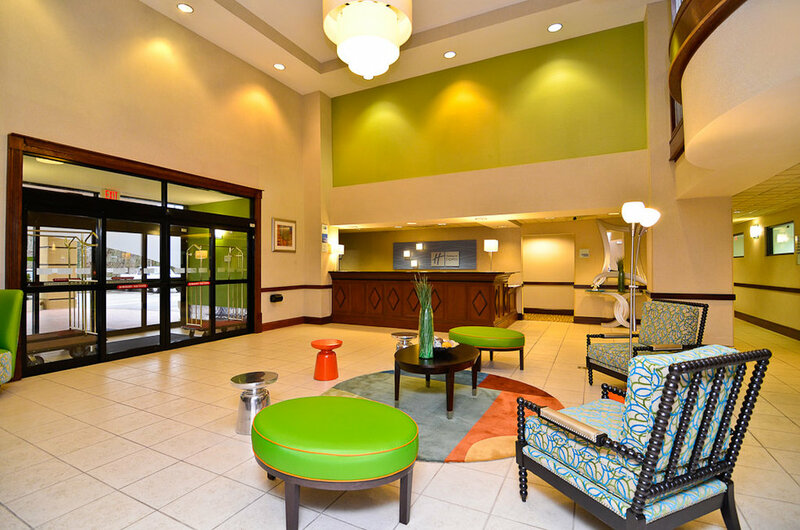 Offering complimentary parking and local shuttle service, this Emory hotel provides guests easy access to Emory Hospital, Georgia Tech, VA Medical Center, Oglethorpe, the CDC and more. 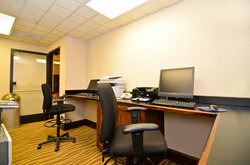 Take advantage of complimentary Wi-Fi throughout the hotel. 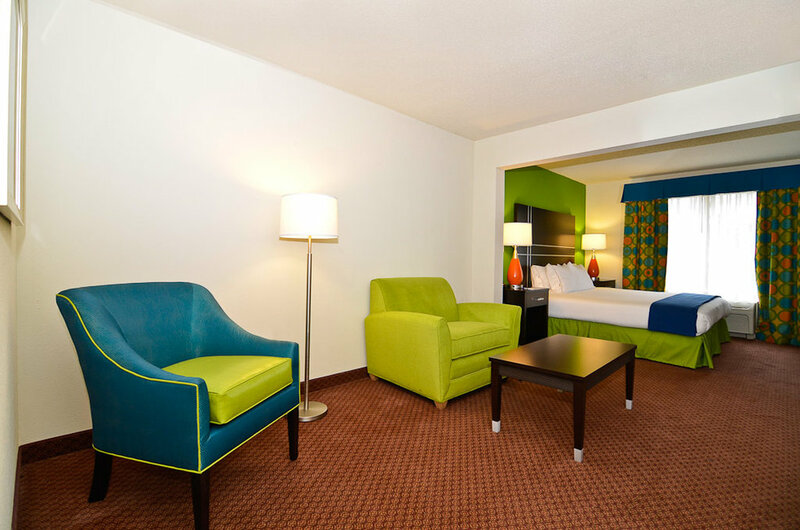 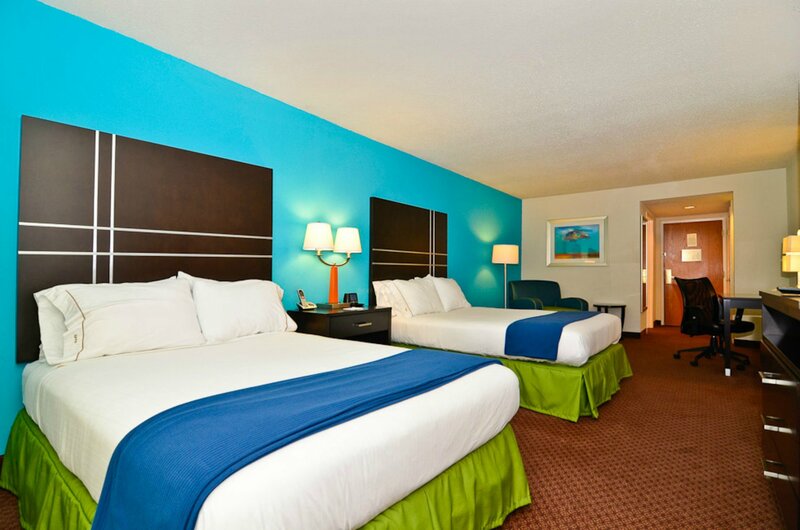 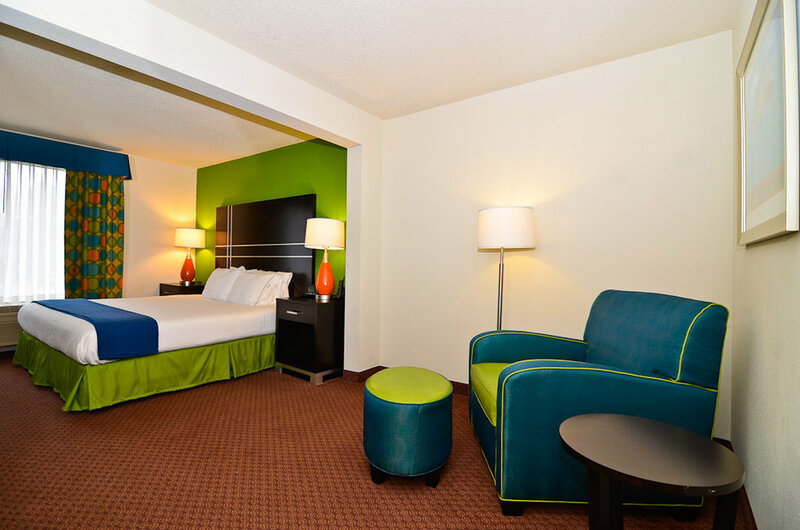 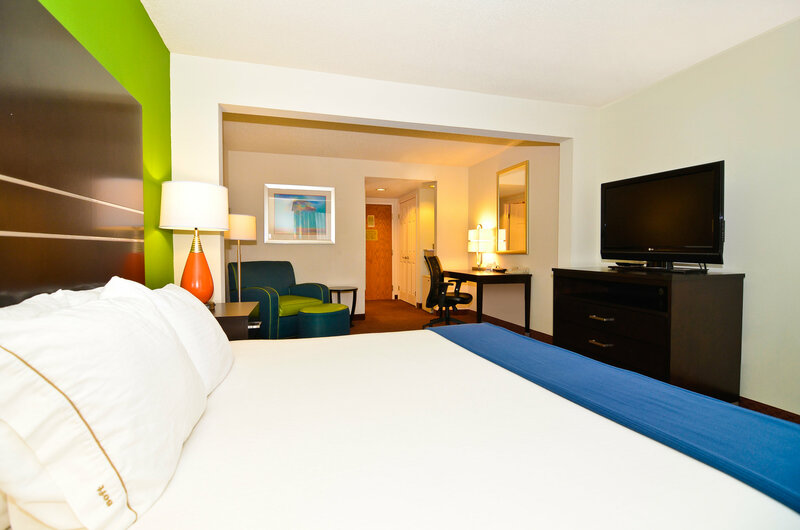 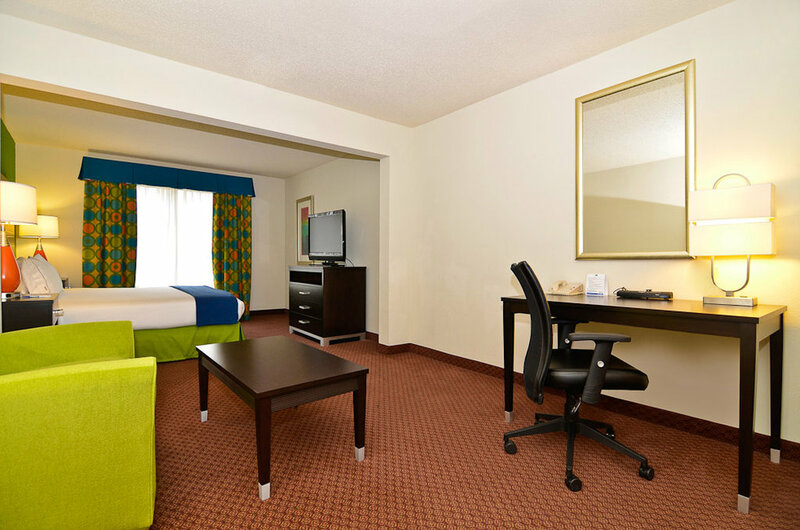 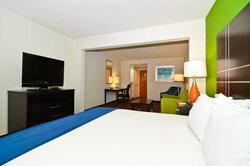 Enjoy spacious guest room accommodations at one of the most affordable hotels in Atlanta. 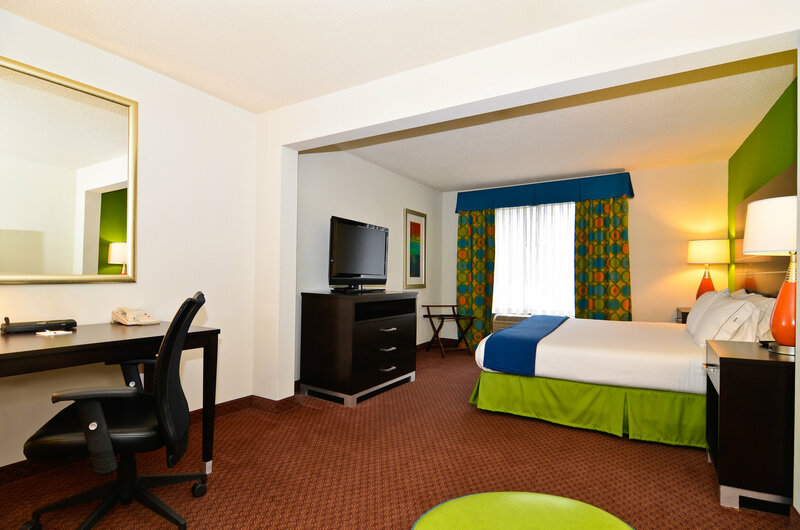 Our guest rooms feature flat-screen HDTVs with 114 channel selection. 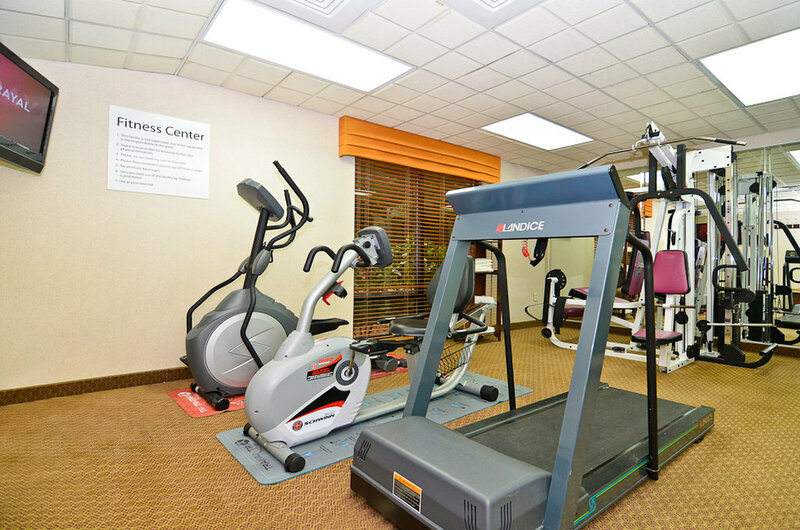 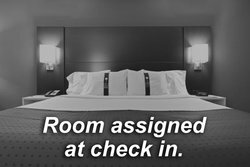 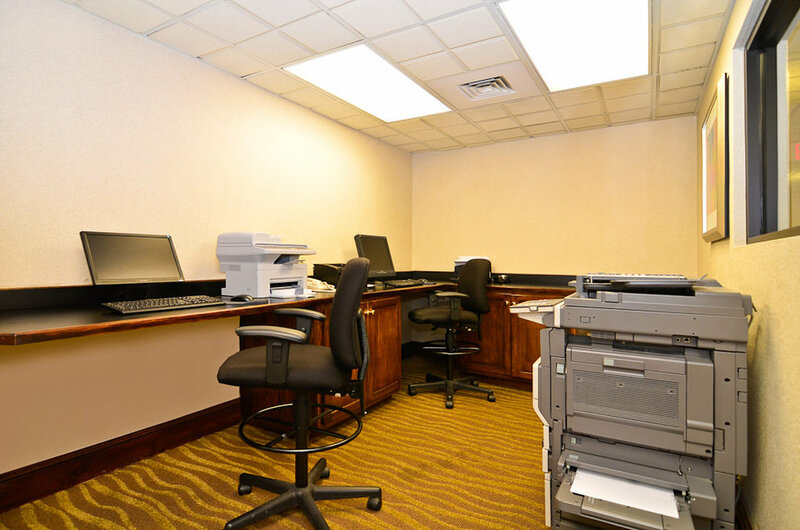 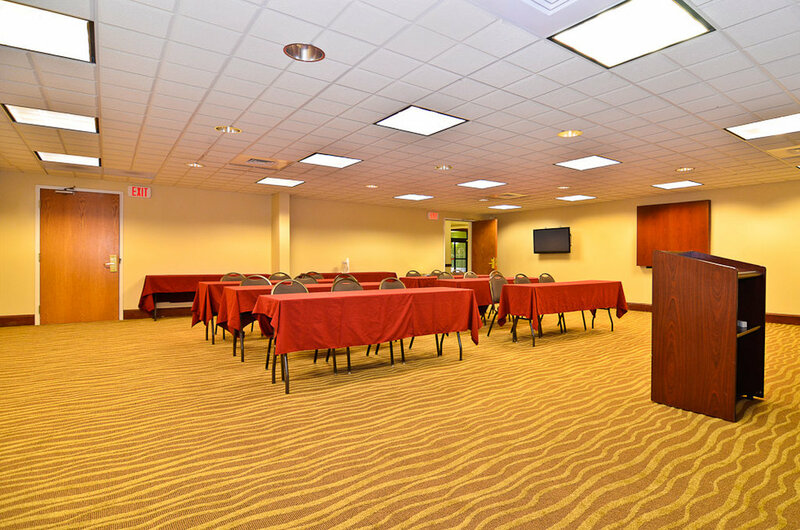 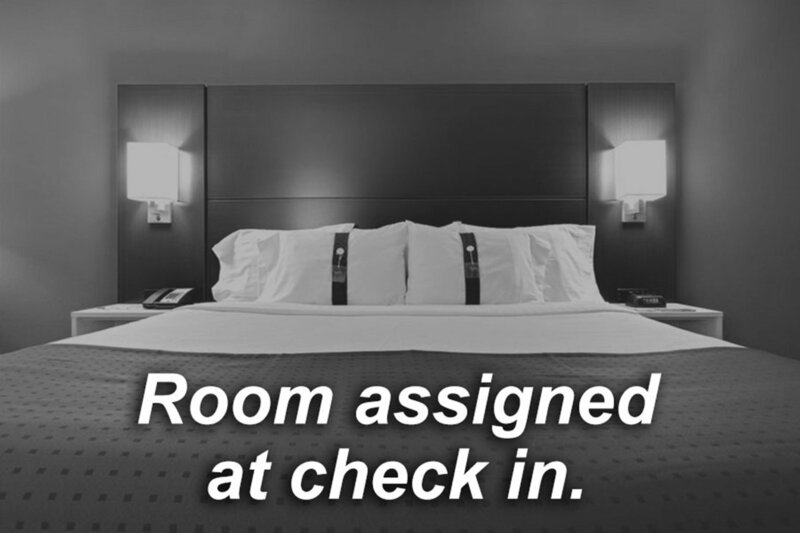 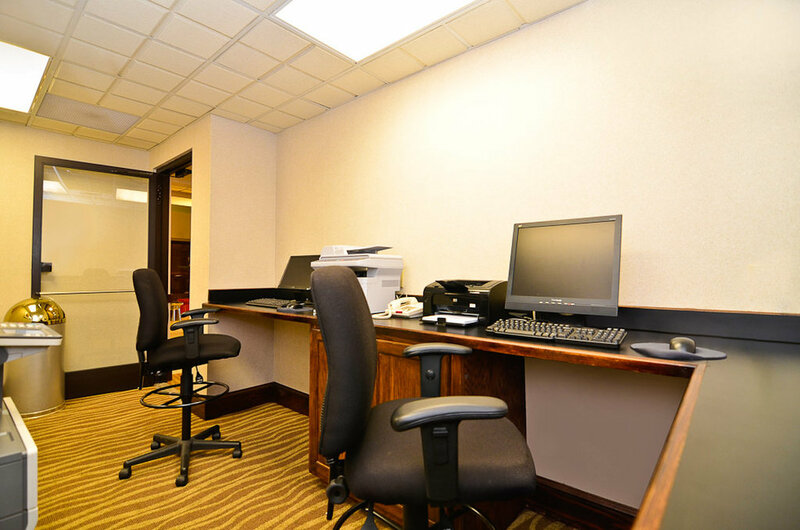 Equipped with micro and mini-fridge, executive desk, and a variety of other hotel amenities, your hotel near Emory area is a good value. While visiting Georgia, stay at Holiday Inn Express Atlanta NE near Decatur one of the top family hotels in Atlanta near downtown attractions. 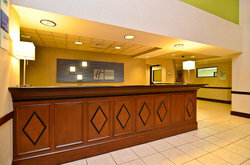 We feature a spacious lobby for gathering and Tuesday - Wednesday evening receptions. 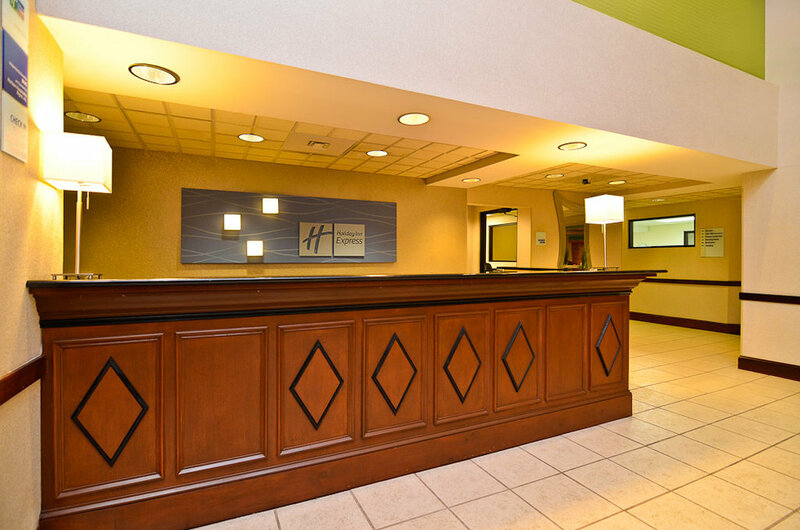 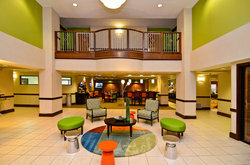 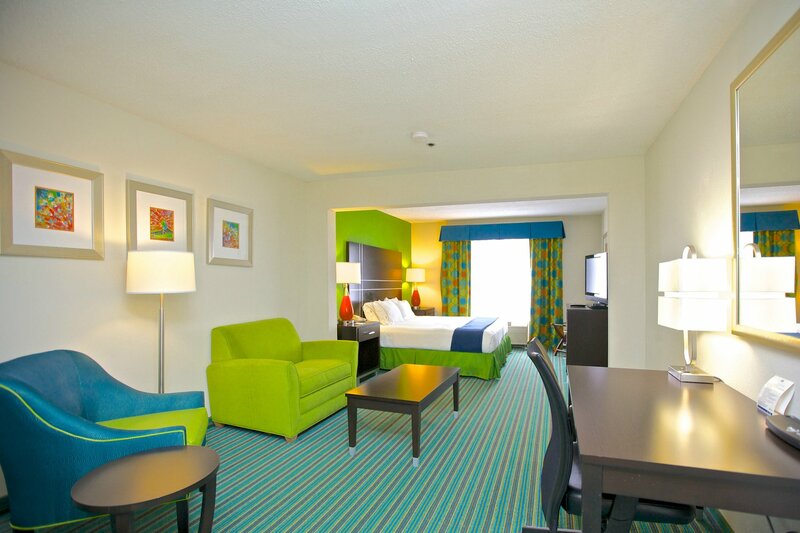 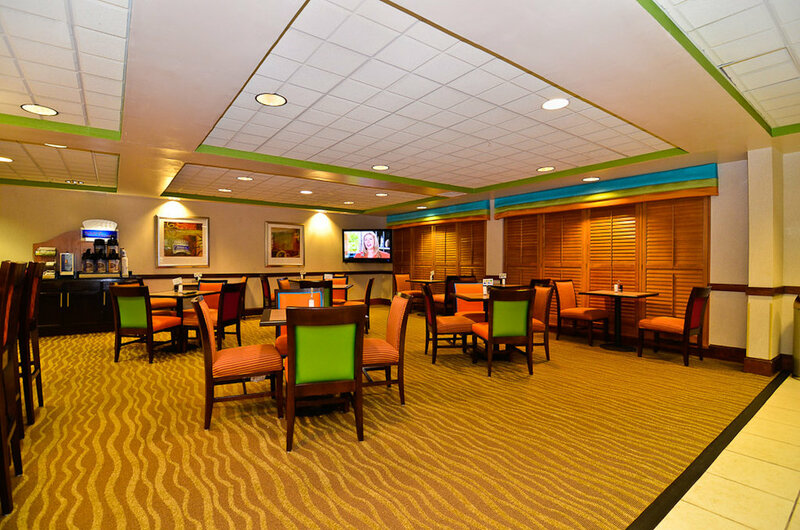 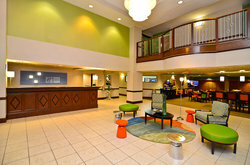 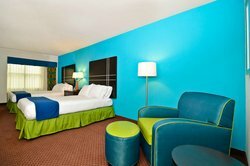 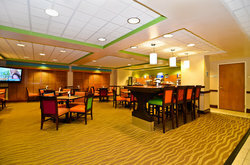 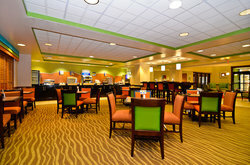 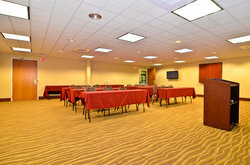 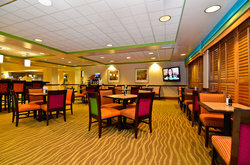 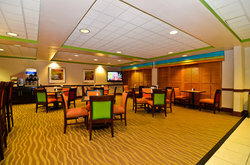 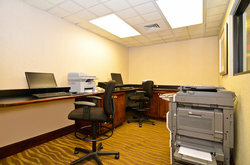 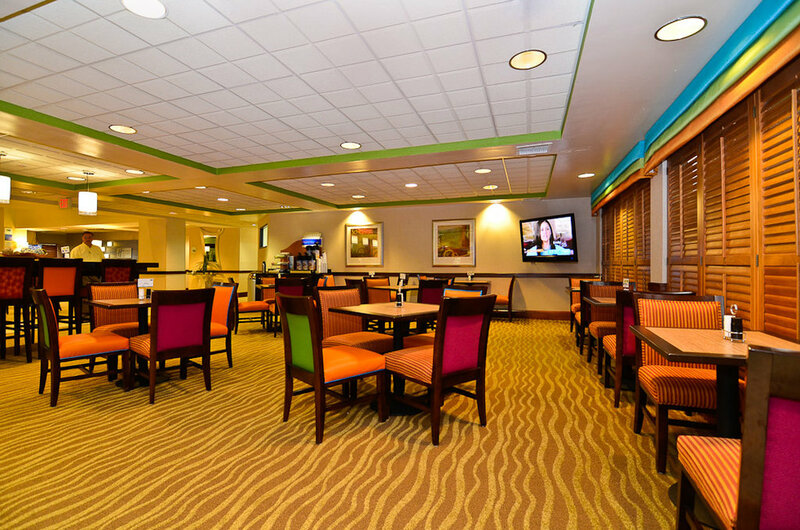 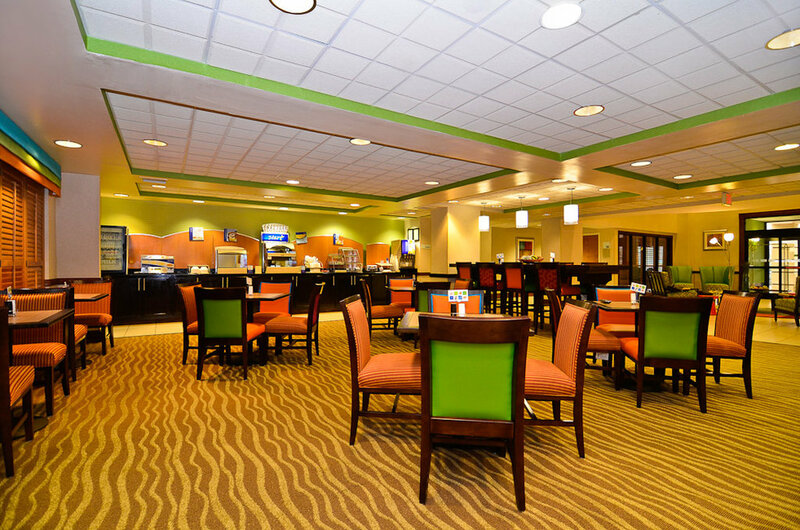 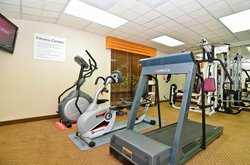 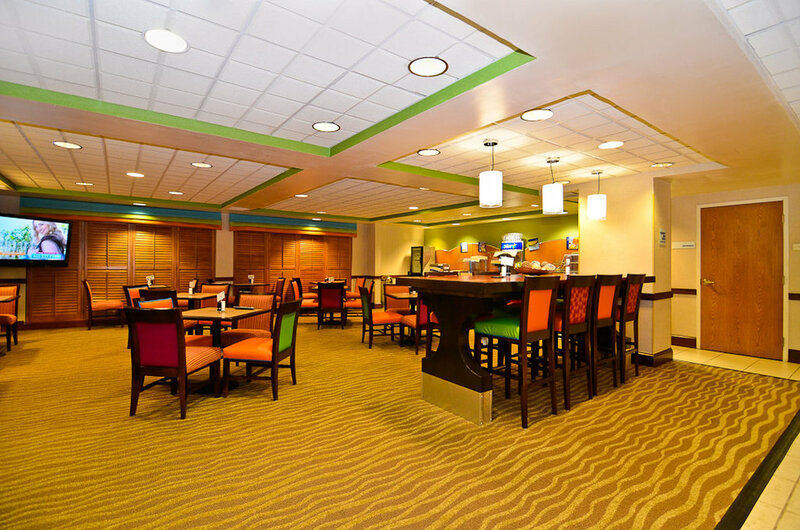 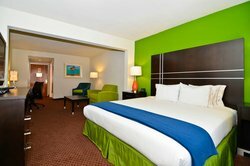 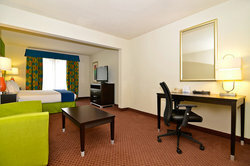 Stay at the Holiday Inn Express Atlanta NE for Southern charm and friendly staff.